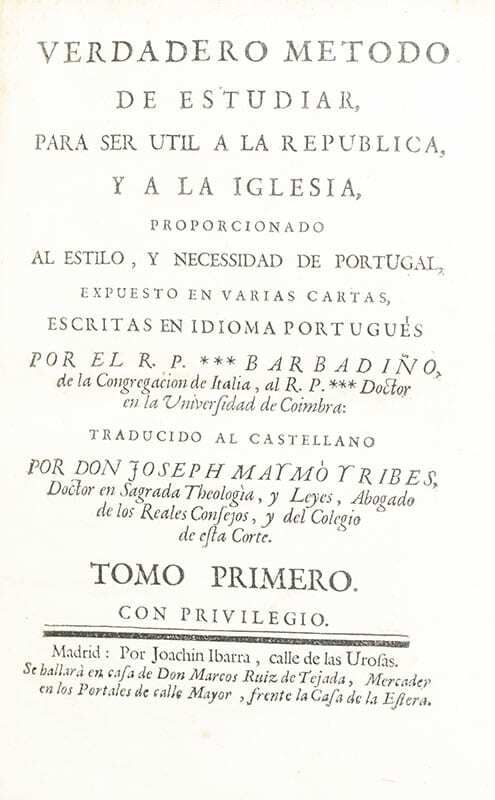 Verdadero método de estudiar, para ser util a la Republica y la Iglesia, proporcionado al estilo, y necessidad de Portugal, expuesto en varias cartas, escrito en idioma Portugués. Verney, Luis Antonio (el Barbadino). 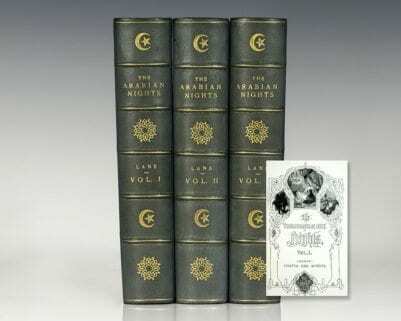 Rare complete edition in Spanish published by the great Ibarra in Madrid. 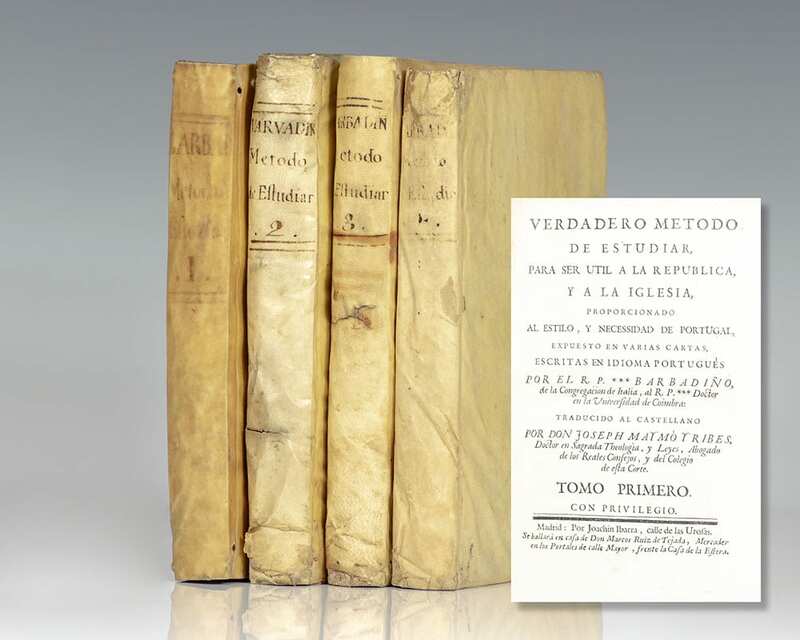 Octavo, original vellum, 4 volumes. Many of the OCLC citations are for single volumes. 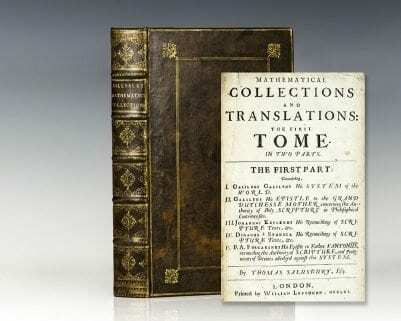 This set, the author’s most famous work, was first published in Valenca in 1746. 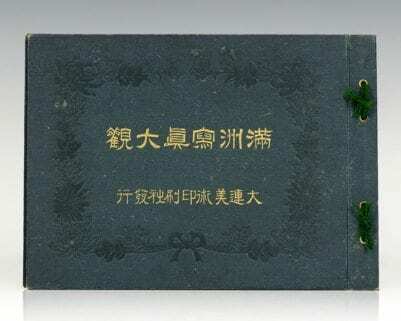 Verney’s royalist orientation is seen even in the title, where behavior and study are to be practiced for the good of the republic. Spanish printer Joaquín Ibarra made several important technical developments in press printing, book-making, typography and paper-making. In his printed work, Ibarra sought to achieve a perfect flow of harmonious type, inks, illustration, margins, and textures. He worked with the best painters and engravers of his time and, based on a secret formula he developed, the Ibarra ink gained a reputation for its exceptional quality and brilliance.